After hearing national news reports that commemorated the ten-year anniversary of Hurricane Katrina, second grade children from Colchester Elementary School had questions about the storm. To help them find answers to their questions, second grade teachers and I developed STEAM activities to gain a better understanding of what happened in New Orleans on August 29th, 2005. “I Wonder…” worksheet and poster created by the New York City School Library System (132) Barbara Stripling, the creator of the Stripling Model of Inquiry, has given us permission to use the templates found on the Empire State Information Fluency Continuum. 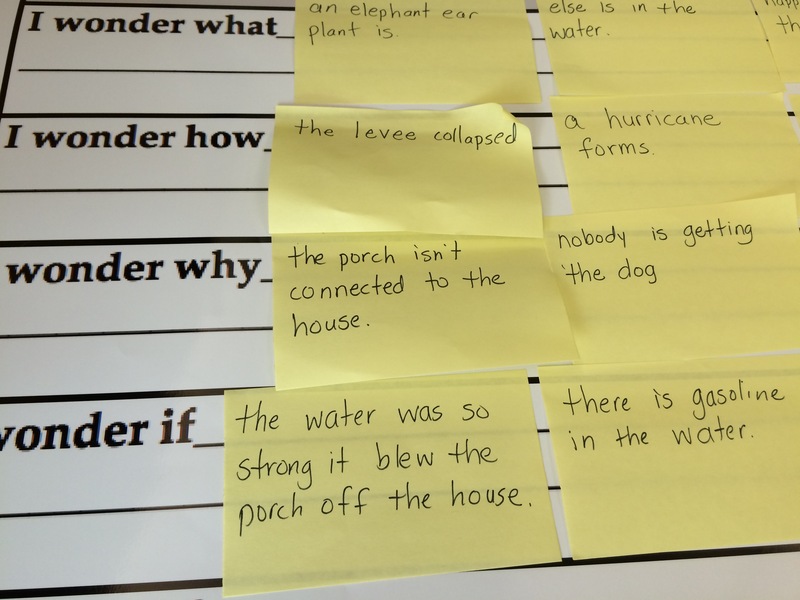 While reading the picture book “A Storm Called Katrina” by Martin Uhlberg, the classroom teacher periodically jumped in with an appropriate “I wonder…” question to model questioning techniques. The teacher wrote her questions on a poster size copy of the “I Wonder…” worksheet that I made using Staples‘ Copy & Print service for $30. After reading just a few pages of the story, children began asking their own questions. 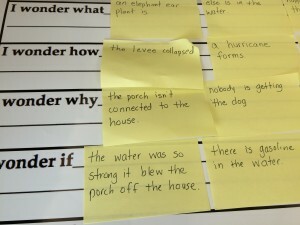 At the end of the story, children wrote their questions on an “I Wonder…” worksheet. 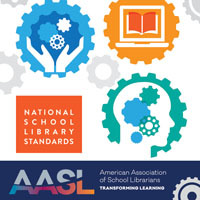 Do you have a subscription to Library Sparks yet? If not, click here to get a free copy of the magazine to see what you are missing! Some of my best lessons come from Library Sparks, and this lesson in problem solving is definitely one of my favorite lessons. If you don’t have this particular volume, check library service centers and online databases for copies of the “Katrina’s Courageous Kids” lesson. 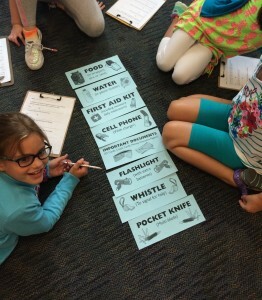 This lesson requires the children to work in groups with a list of 8 emergency items (food, water, flashlight, etc.). Each group works together to put the list of emergency items in order of importance. Be prepared for a lot of arguing during this activity while children explain their reasoning as to why one item may be more important than another. During one of the sessions, one boy stated that a first aid kit was more important than food and water, but another boy did not agree. He asked, “So if your family is hungry, what are you going to do, give them a band aid to eat?” Interesting idea from a second grade student, right? Another girl argued that you wouldn’t need a cell phone during a hurricane because if you don’t have electricity, you won’t be able to charge the phone. So her group put the cell phone at the end of the list. I created a self-assessment exit slip for the children to refer to while they worked together on sorting the items. At the end of the session, they each reflected on the activity as they filled out their exit slips. After looking at pictures of levees and discussing how they are made, children worked in teams to build their own levees with a STEAM activity using a few supplies. 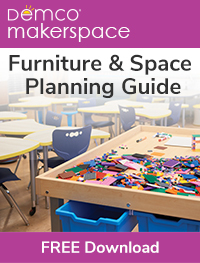 The inspiration for this lesson came from the Teach Engineering website. With the levee materials on the table, each child drew a levee design and then shared their design with the rest of the group. Together, the group agreed on one plan and began to build their levees. After their levees were tested with water, each team had to write about what worked with their design and what needed improvement. 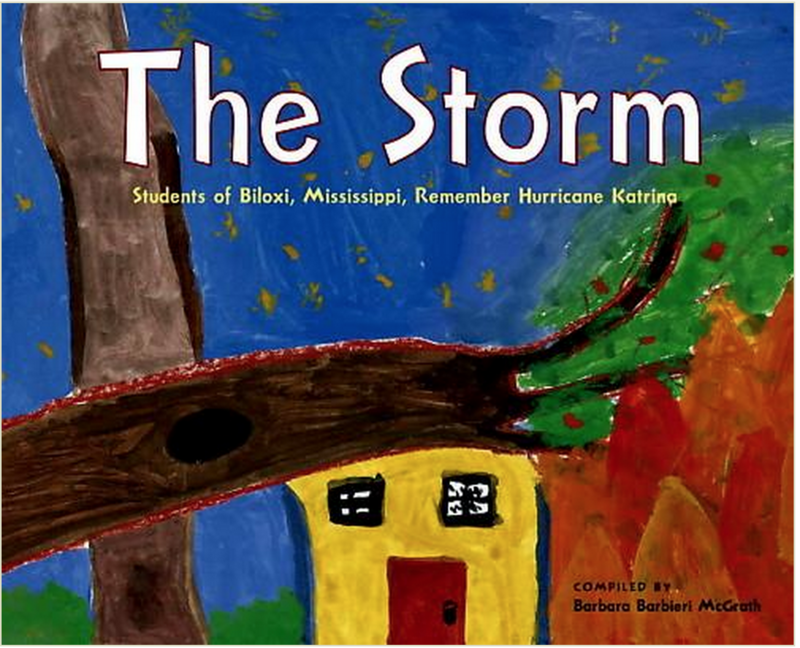 For our final meeting, I read excerpts from “The Storm: Students of Biloxi, Mississippi Remember the Storm,” compiled by Barbara Barbieri McGrath. This book contains letters, poetry, and drawings from children who lived through Katrina. We also read “A Penguin Named Patience: A Hurricane Katrina Rescue Story” by Suzanne Lewis. 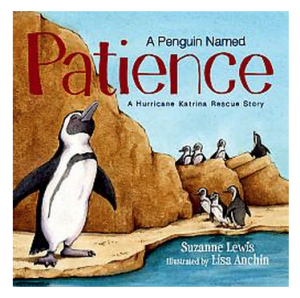 The children enjoyed this fictional account of what happened to the penguins that were living in the Audubon Aquarium of the Americas in New Orleans when Hurricane Katrina hit. There was no flooding in the aquarium, but the lack of electricity and supplies made the aquarium uninhabitable. We ended the session with giving children the opportunity to visit PebbleGo.com to learn about hurricanes. PebbleGo is an essential resource for young researchers. The yearly subscription to this highly engaging, interactive database is worth every penny. What picture books inspire your students to wonder, explore, and build? Please share in the comment box! 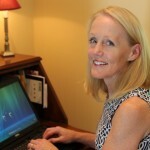 Stover, Lynne Farrell. 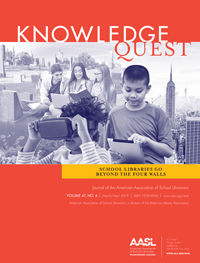 “Katrina’s Courageous Kids.” Library Sparks February 2012Volume 9, No. 6. Print.